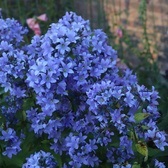 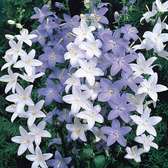 Campanula plants are a very effective and reliable perennial plant which is ideal for ground cover, for use in rockeries or at the front of a border. 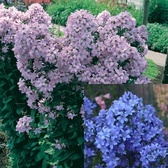 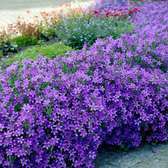 These fast growing plants have a natural creeping habit which means they will spread quickly and form a neat, compact habit. 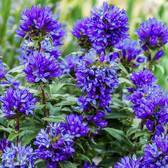 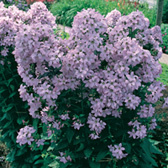 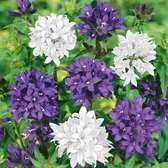 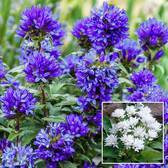 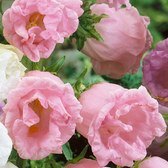 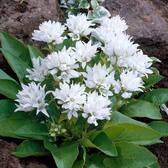 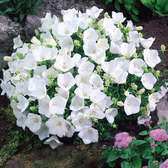 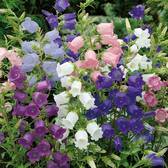 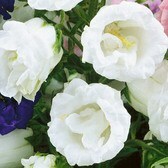 Also known as the Bellflower plant, they are easy to care for and low maintenance is required. 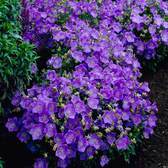 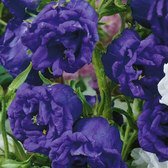 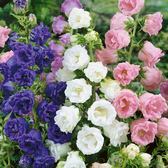 Campanula are available to buy in a range of colours below.